Today, Brooklyn Borough President Eric L. Adams and the Brooklyn Arts Council (BAC) encouraged the borough’s small local cultural organizations through the second annual Destination>Brooklyn mini-grant program. 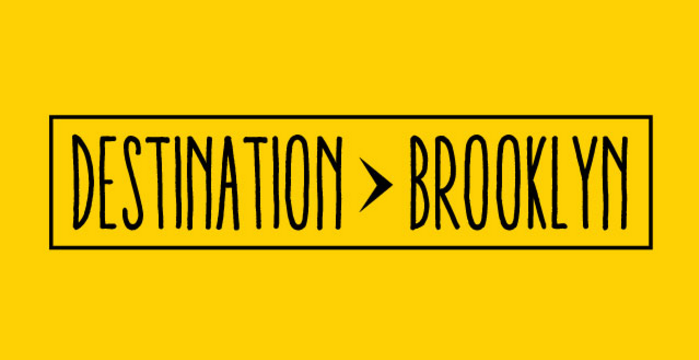 Funded by Borough President Adams and NYC & Company Foundation, Destination>Brooklyn makes $1,500 awards available for the creation, production, and distribution of print promotional materials that represent the organization’s artistic and cultural activities, with an emphasis on borough tourism. In the last two years, $73,500 in mini-grants have been awarded to 49 local cultural organizations in more than a dozen neighborhoods across Brooklyn, which has led to the production of more than 165,000 pieces of marketing materials. Applications are now open and will be accepted at brooklynartscouncil.org through Wednesday, September 21st. New applicants, and applicants who have not received a BAC grant since the 2014 funding cycle, are required to attend an information session in order to be eligible, although all applicants are strongly encouraged to attend. Information sessions are offered in person across the borough and online. Those seeking more information, including full eligibility guidelines and application materials, are encouraged to visit the “For Applicants” section of brooklynartscouncil.org, located under their Grants menu’s “Who We Fund” section.